Light and bright Spacious condo w/tall ceilings, tile counter tops, maple cabinets and new flooring throughout entire home. 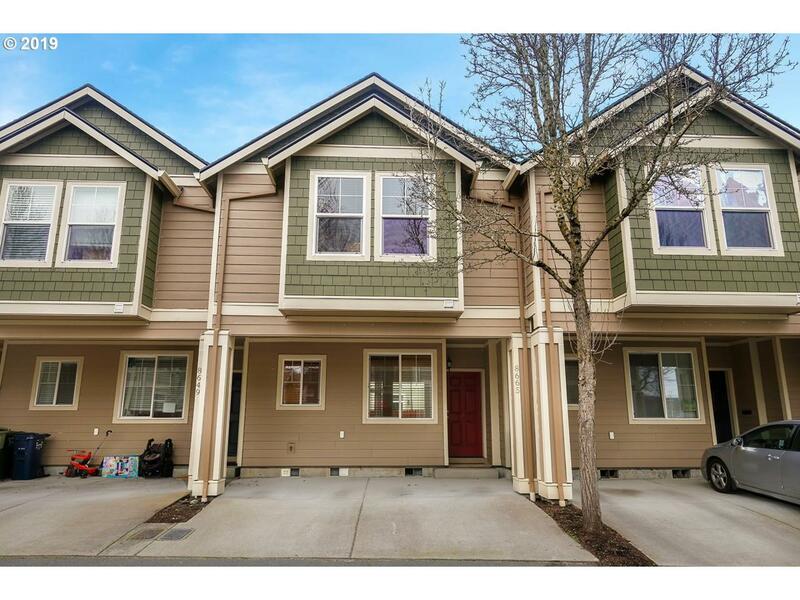 Large vaulted master and extra lrg 2nd bdrm (that could be made into 2 smaller bedrooms). Great patio/fenced yd. Walk to Max/Bus. Great location-Intel, Nike, Columbia Sportswear, Streets of Tanasbourne. Refrig/Wash/Dry incl.